We just waved buh bye to another fashion week, this time in the most romantic city in the world, Paris. 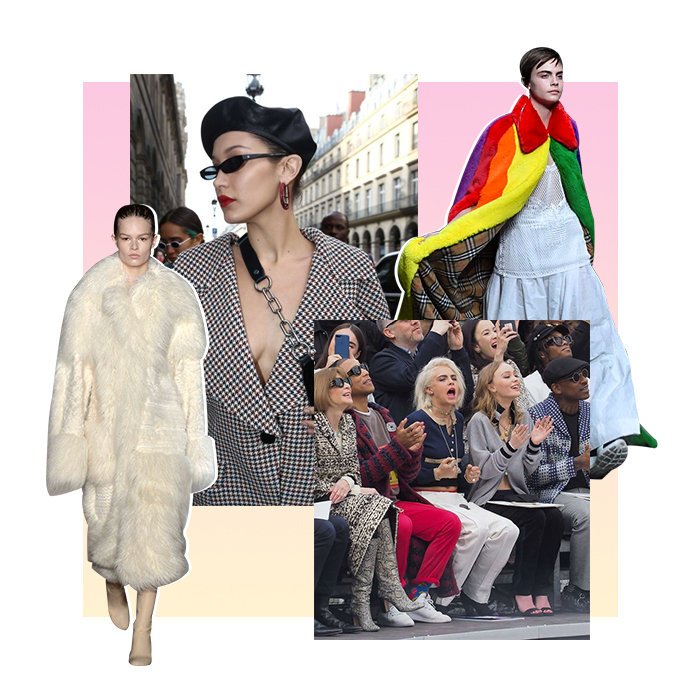 So, we’ve rounded up our top moments, looks and trends and we’re here to give you the low down on all things Paris Fashion Week. Here’s the 411 on all things PFW in our round-up of the four best moments. #1 Although temperates were surprisingly low at the weekend, this never stopped our fashion IT girls hittin’ FROW in the hottest Spring trends. And where best to wear a beret? Paris DUH? Bella Hadid looked sophisticatedly swarve in her boxy check blazer and beret. She is swearing by the 90s revival with super small retro shades and a bumbag, trends that are blowing up the headlines this season. We salute you girl. 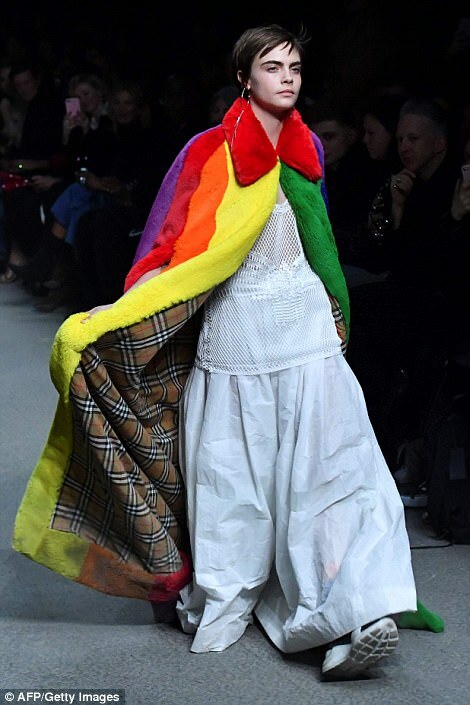 #2 Cara Delievigne showed major support for her fellow models cheering praise FROW at the Chanel runway. 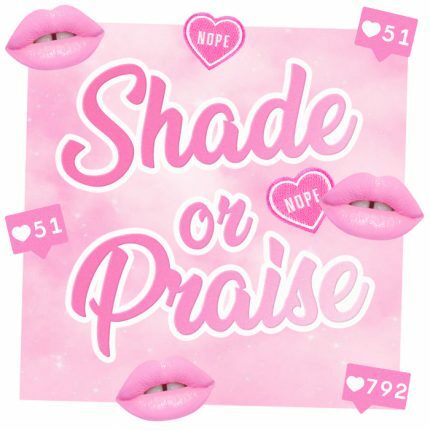 We’re all about girls who support girls! 👭👭 (Her FROW besties are pretty cool too). 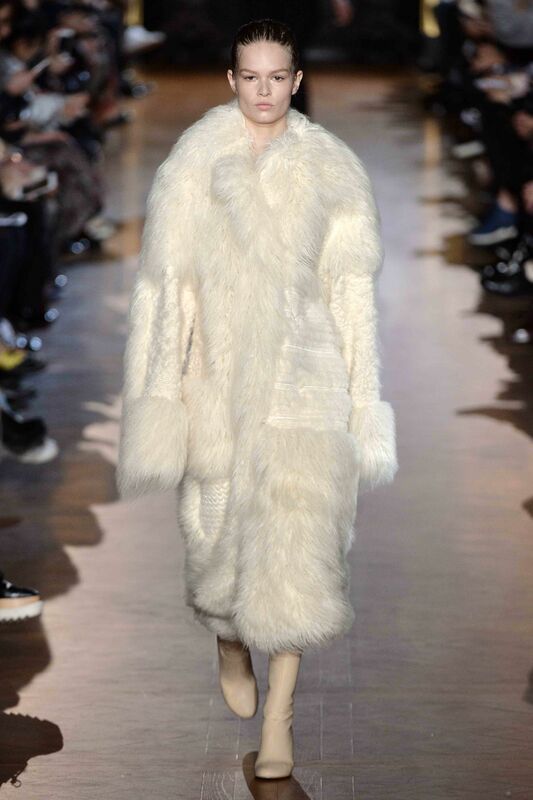 #3 Stella Mccartney went fur free. With amazing designs all made from animal-friendly fabrics, this collection causing a stir for all the right reasons. Way to go Mccartney for showing the world it can always be done without real fur. 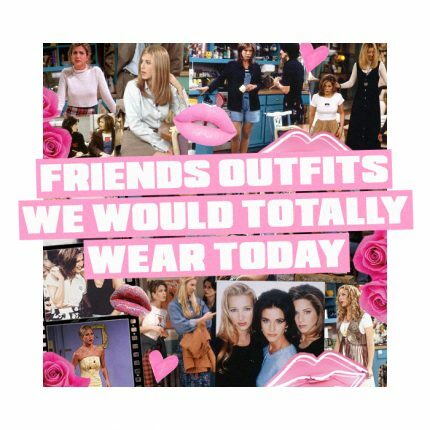 Until next time fashion Sistas.